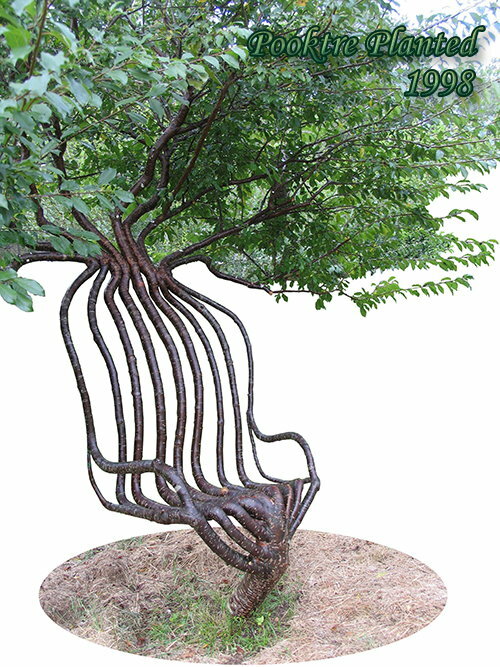 There is a type of gardening known as Tree Shaping that has gained some popularity. Some of the designs and methods can certainly be grafted into an Elven village in a fantasy tabletop roleplaying setting. Read more here and here!